Robot Mode: A stocky-looking robot with big feet and forearms, Optimus looks tough and powerful in robot mode. His posability is quite good, but hampered by his rather unstable feet. The truck front on his chest his fake, as his feet become the actual front of his vehicle mode. The launcher on his right forearm can fire the missiles he carries on his back by way of the air pump also mounted on his back. Bottom line, Combat Hero Optimus Prime isnt' looking half-bad, but his stability problems cut down his play value. Vehicle Mode: Optimus transforms into a kind of missile truck. A white front with a red flatbed, onto which the missile launcher is mounted. The pump used for launching missiles from the launcher is also on the flatbed. The missiles for the launcher are mounted on the sides of the flatbed. All in all a decent, if somewhat plain vehicle mode. Mising Parts: I'm missing the two big missiles Optimus usually carries on his back in robot mode and on the sides of his truck mode, so I've replaced them with missiles taken from Car Robots Black Convoy (they're identical except for the color). Also, the hand gun is a replacement, too, and not the original. Remarks: Generation 2 originally featured a carbon copy of the original Optimus Prime, but then issued two additional versions, this one and Laser Rod Optimus Prime. Combat Hero Prime is, in my opinion, the worst of the three G2 Primes. posability and looks aren't bad, but his plain vehicle mode and stability problems drag him down. He does have the distinction of scoring a comic book appearance. This is the form Prime received when he was resurrected by the Swarm in the final issue of the G2 comic series (though it did look a bit different in the drawings). All in all an average figure. 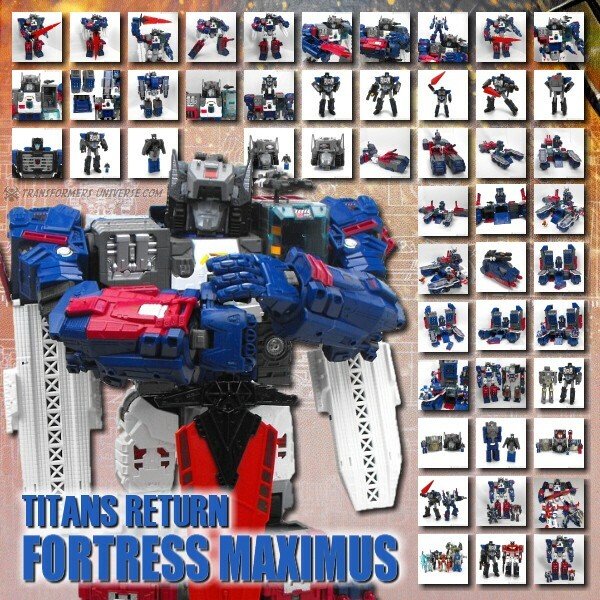 Recommended for those who want a full set of Optimus Primes.